He lasted less than a week. Ben Fairow (right) served only five days on the job as Oakland's top cop before being fired. Oakland Mayor Libby Schaaf announced today the immediate removal of interim Police Chief Ben Fairow. Fairow was appointed last Friday to replace Chief Sean Whent who was forced out of the job by a court-appointed monitor who has been working for 13 years to try to reform OPD. Schaaf said in a statement issued today she can't explain why she is firing Fairow because state law does not allow her to release details. But the Mayor did say in her statement: "I have just received information that has caused me to lose confidence in Ben Fairow’s ability to lead the Oakland Police Department at this particular moment in time. OPD staff, members of our community and City leadership deserve to have complete trust and confidence in our Chief, especially during this critical transition." 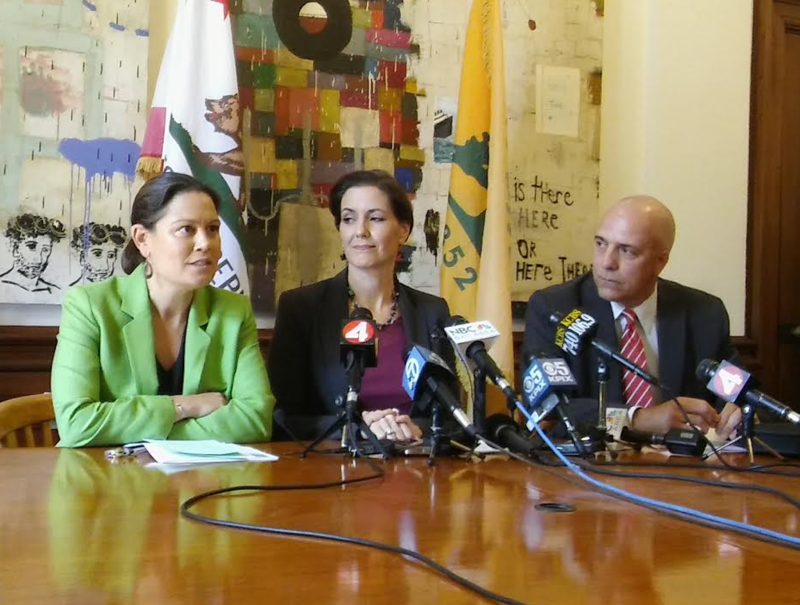 "I made the decision to appoint Ben Fairow, I also own the decision to remove him," said Schaaf in the statement. "I firmly believe that when you make a mistake, you need to own it, and act quickly to correct it." 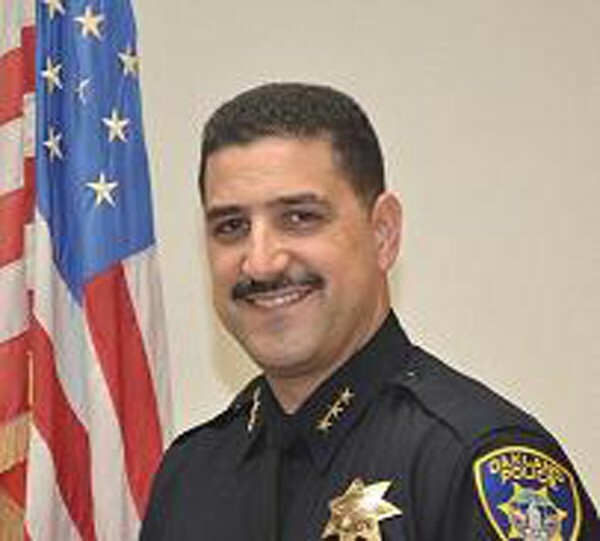 OPD Assistant Chief Paul Figueroa will be made acting Oakland Police Chief.